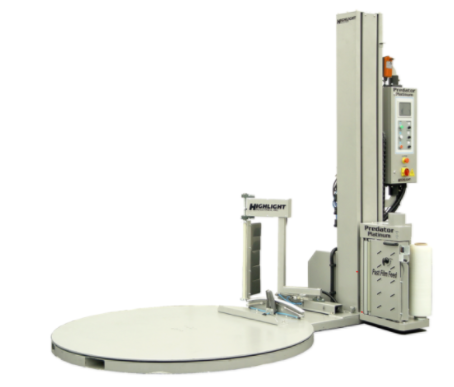 Stretch wrap supply is a full service company that strives to meet the needs of our packaging customers large and small, and by reducing their packaging cost and increasing their efficiency. 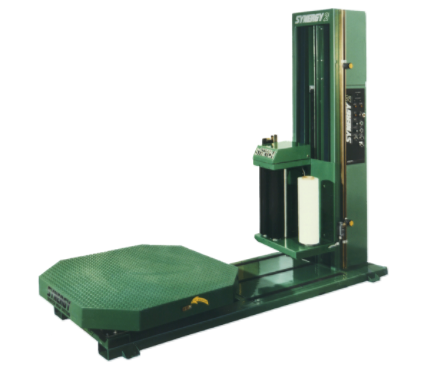 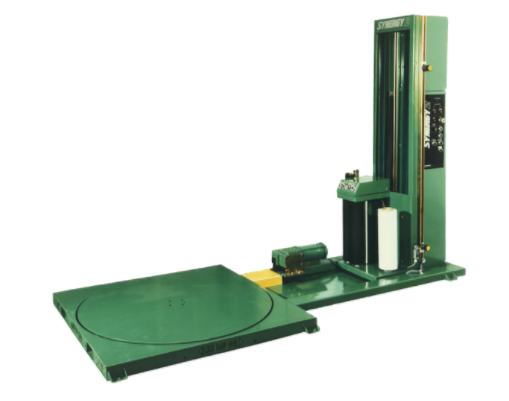 We offer a full line of stretch wrap machines. 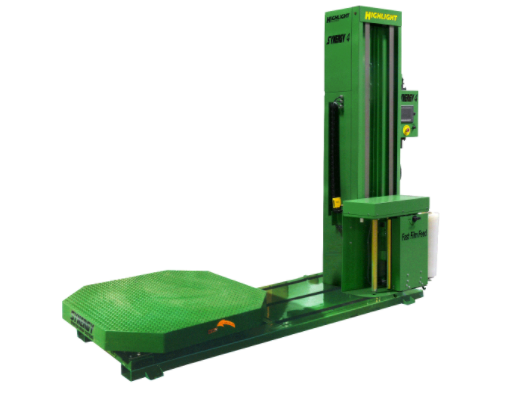 Our line of stretch wrappers are suited for applications that range from pallet wrapping to fully automatic stretch wrapper solutions. 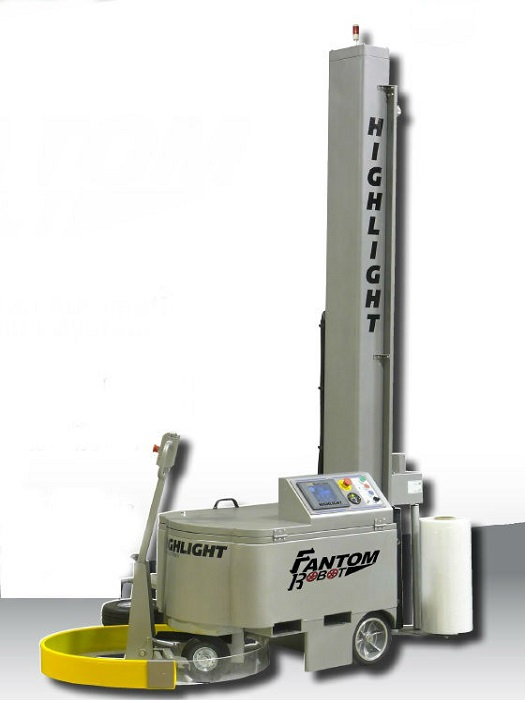 The Highlight Broadcast Band-It easily attaches to the side of the film carriage with two beam clamps to display your printed message on the load. No longer do you have to have a special 20" wide printed film - you can simply and easily apply the 5" wide printed message to the top, bottom or any location on the load!.